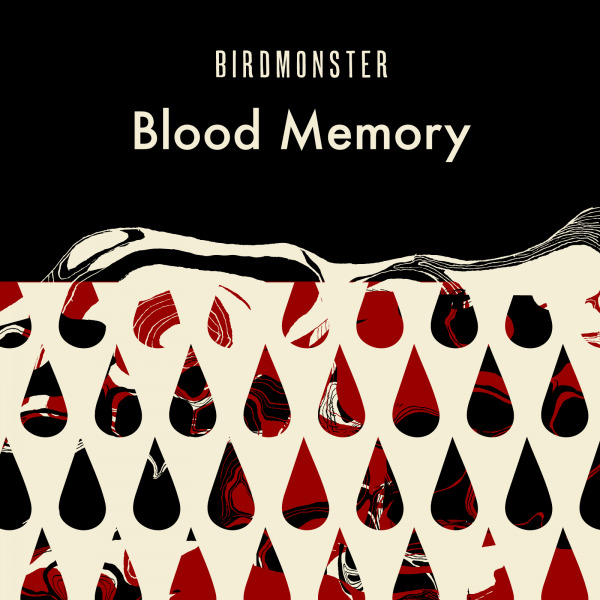 Birdmonster is a San Francisco-based band and Blood Memory is their fourth major release, coming out a year after their last full-length album, From the Mountain to the Sea. The songs have the unmistakable fine-tuned element of a band that’s seasoned: they’ve recorded full-length albums, explored their sound, and toured the country and you can hear it. At the same time, nothing about the EP’s eight tracks feel slick. There’s a roughness that comes across through the edgy guitar hooks and barely strained vocals. It’s reminiscent of the Replacements-influenced Alternative rock of the 90s, easily floating between folksy, morose acoustic tracks and songs with a more post-punk sensibility. Since they do it well, it comes off sounding both fresh and classic. All in all, it’s a super-likable release from a band that seems to be evolving its sound and its skills rather than putting out more of whatever the kids are listening to this week. Sounds Like: A less precious version of early 90s Goo Goo Dolls. Everything about Everyone’s Talking’s new album is high drama. From the first few notes of the first and title track, you know that no one is going to play any of this at a party–that’s ok. This is a piano rock release, it comes with the territory. It goes without saying that the main element of their sound is the piano, not the most popular instrument to put front and center in this heyday of auto tune. However, they certainly don’t abandon the electric, and it is used to somewhat an interesting effect. “War pt. 2” is a particularly enticing, if slightly nerdy, blend of digital and analog keys that would be quite at home on the score of the robot version of Braveheart. It is also the only song without vocals on the album. The vocals are high and a touch nasal, for the most part, and the lyrics mirror the instrumentals’ seriousness. The tracks where they let some lightness in, and push the boundaries of their dark wave piano, are at least interesting to listen to, but when they don’t–well. Sounds Like: Evanescence, only with boys.